Looking for a way to supercharge your marketing activities? While there’s a wide array of platforms out there, Instagram (or the ‘Gram, if you’re hip!) is surging in popularity right now. Whether you’re already actively using it as a marketing stream or new to the medium, there are a few interesting little nuggets of information you should know about. It’s only logical that a visually-led medium, such as Instagram, would be a hit when it comes to product marketing. There are stats to back it up too. A massive 72% of Instagram users say that they have bought a product which they saw on the social media platform, according to a report from Business Insider. Want to get a piece of the pie? Thankfully, it doesn’t have to be overly complicated. Much like Facebook, Instagram has an Ad Manager feature, which allows marketers to target a specific audience. Harnessing the power of the medium means using top-quality imagery and a clear, concise message that will pique your audience’s interest. One of the biggest faux pas you can make when it comes to marketing via social media is spamming your audience. More is not always more. It’s far better to post quality content on a regular basis than to simply post rubbish every single day (or even multiple times a day!). Rather than doing that, it’s entirely worth researching when and how often you should post, depending on your sector and region. Luckily, there are some general rules that apply to everyone here. For instance, a report from Social Sprout found that the most effective day for any business to post something on Instagram is Thursday. Understanding the best days on which you should be posting will help you to make more of your content. After all, the more people who see it, the better. Trying to catch the attention of the millennial, Gen Z, or teen market? Running a campaign on Instagram could be the way to go. The platform is a young online user’s paradise. In New Zealand, 32% of users are between the ages of 18 and 24 years old, while 27% of users are between 25 and 34 years old, according to recent stats. So, what does this mean? Well, understanding the demographic that typically uses the platform can help marketers better define their strategy. It’s all about gaining an insight into who you can find on Instagram and how you can leverage that information. For example, if your product appeals to a younger, fresher audience, Instagram is the ideal marketing tool. 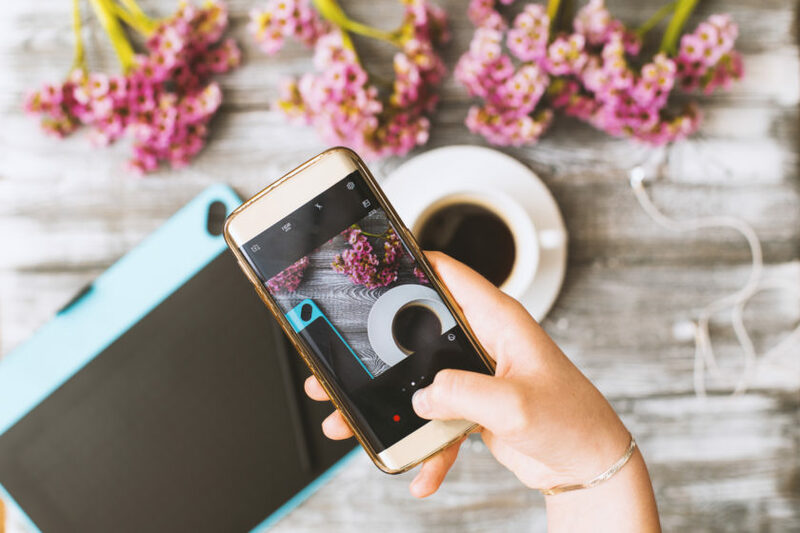 If you’re hoping to successfully market anything via the Instagram platform, you absolutely have to stay ahead of the game. It’s one of the fastest moving social platforms, which means that you could quickly get left behind. Last year, for instance, Instagram launched a new aspect of the app called IGTV, in a bid to swipe some of YouTube’s following. The feature allows users to share longer video content, as opposed to the standard 15-second clips that you can share within a story. In strategically using IGTV–either by publishing influencer content or original videos–brands could gain an advantage. Nice. Are you interested in using Instagram as a marketing tool? If so, learning more about the platform is an excellent place to start. Within this quick guide, we’ve given you an overview of the main things you should know. However, it’s worth remembering that the world of social media moves fast, and so you absolutely need to keep up-to-date with the latest news. (you’ll also find Facebook and Messenger demographics there). Hi Greg, that’s awesome thanks for the updated numbers. We often get forgotten down here in NZ when it comes to social media stats. Thanks for including us!